Adjustable or fixed thermostat options. 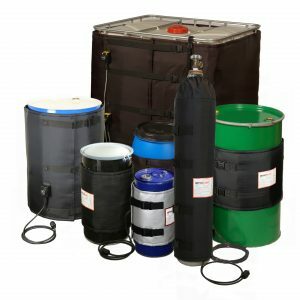 Ideal for wide variety of plastic, fibre and metal containers – drums, tubs, buckets, kegs, carboys, totes and IBCs. 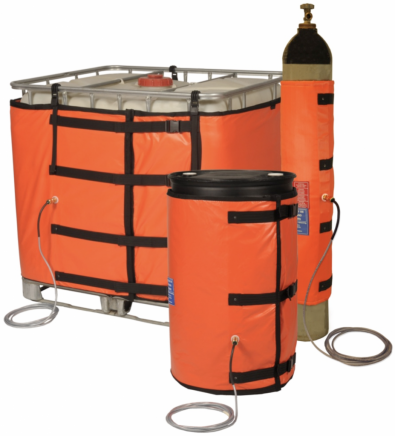 Safe to use 24/7.Available in custom sizes.